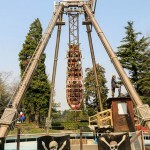 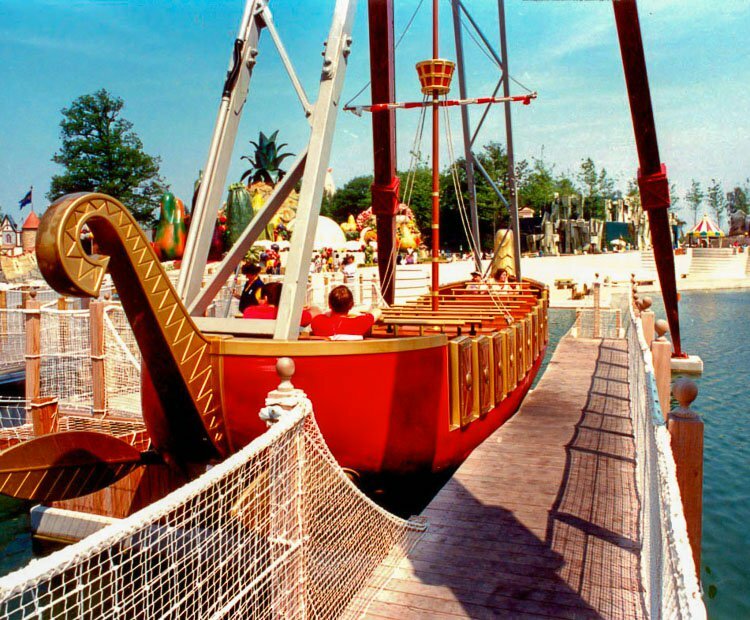 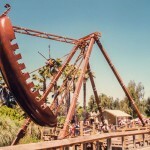 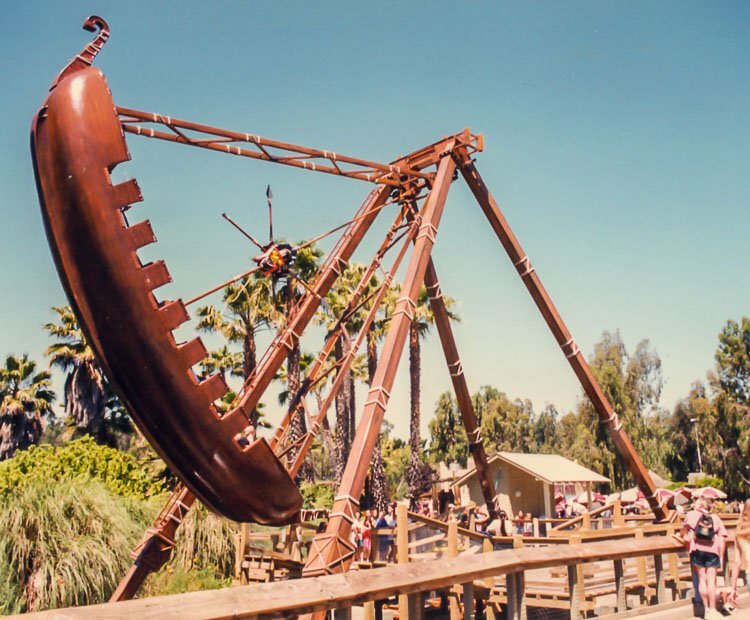 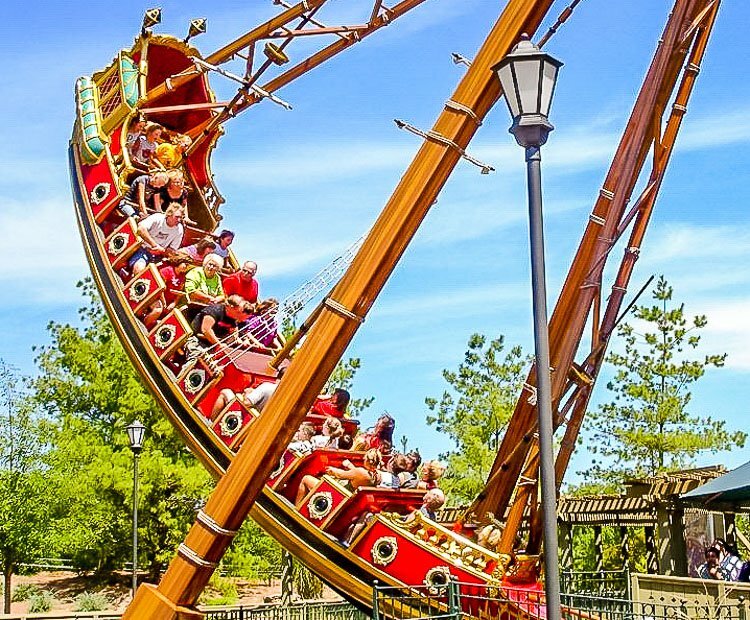 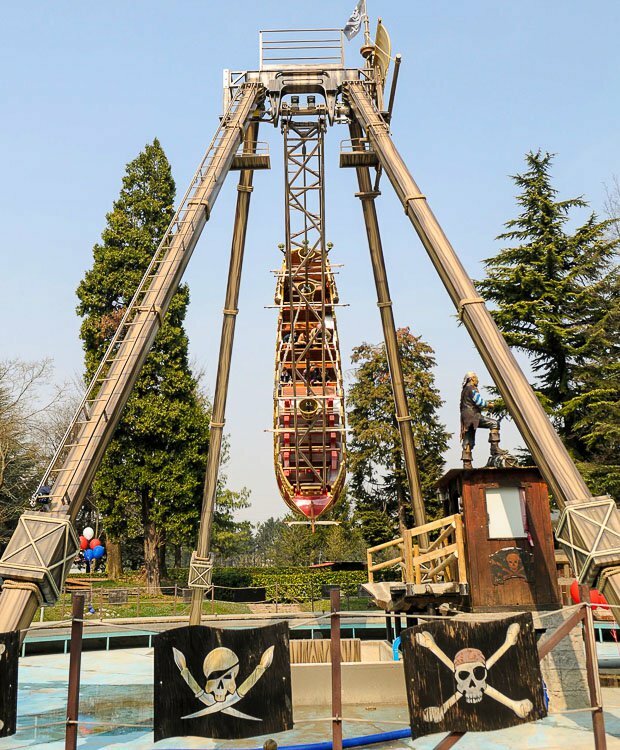 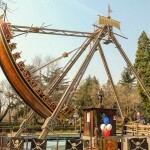 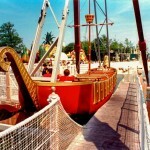 One of Zamperla’s all time classics is the beautiful Galleon swinging ship. 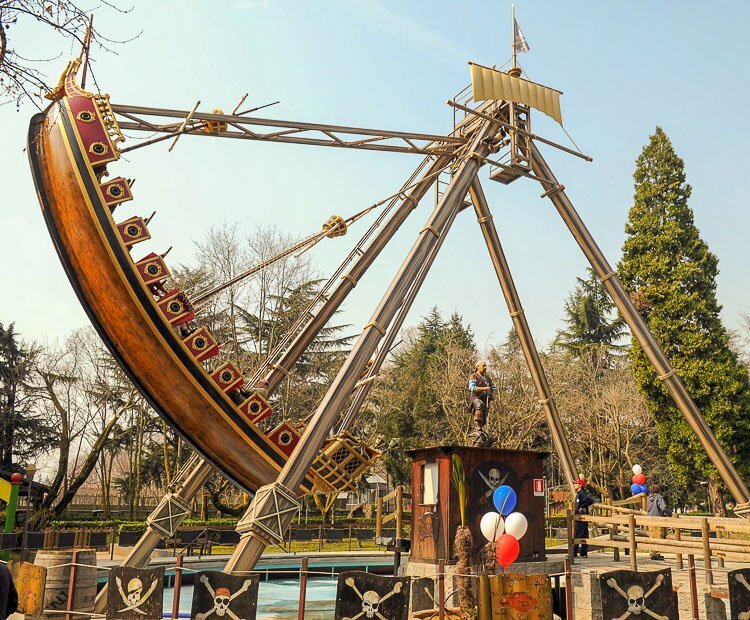 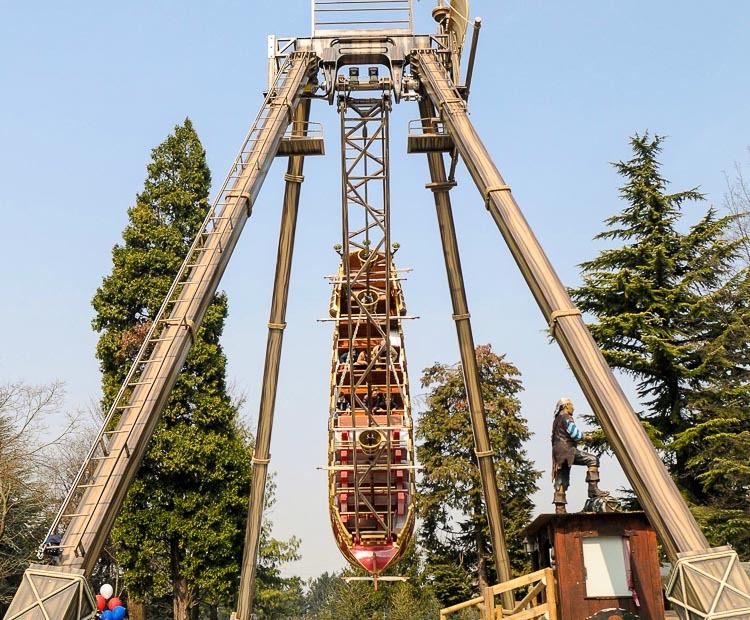 Zamperla has taken this popular ride style one step further, providing breathtaking theming packages that turn a standard ride into a special, one of a kind centerpiece family attraction. 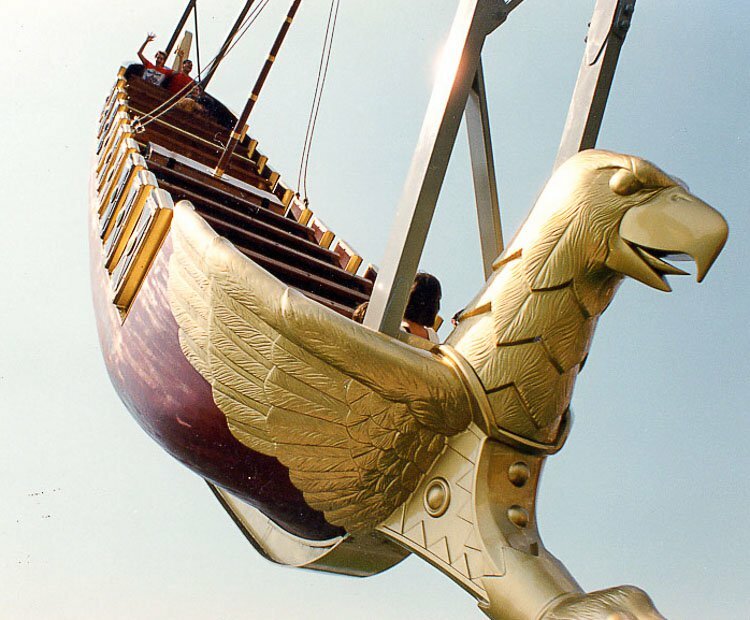 The Galleon comes in two different versions, the standard size 42 seats and the 54 seats. 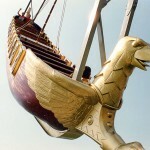 Do you need more information about Galleon?